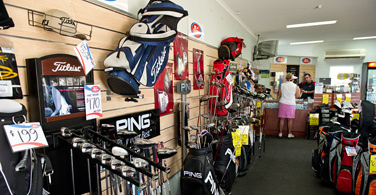 The Pro Shop at Narooma Golf Club provides a complete range of golfing equipment and services – including tuition. 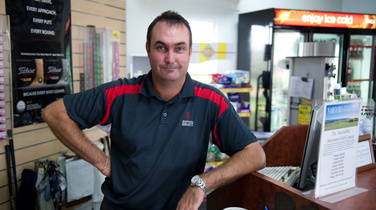 The Pro Shop is headed by AAA rated golf professional Colin Holmes who has been a member of the PGA since 1990 and provides a wealth of experience having played golf all around the world. All new clothing in stock now, with new items from Footjoy, Sporte Leisure and Greg Norman there’s something for everyone. 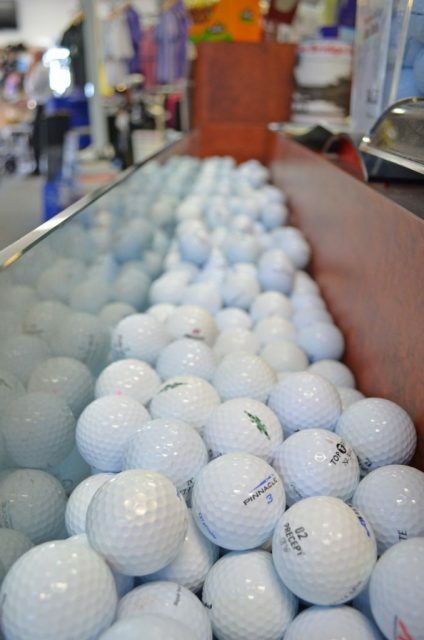 We’re currently clearing some of our floor stock and ex-demo clubs from Callaway, Taylormade and Titleist. Stocks are limited so get in and take a look. The Medley Pro Comp runs every Tuesday starting at 10am and entry is eligible to anyone with a Golf Australia Handicap. 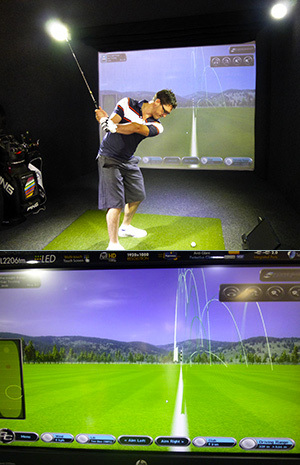 Come in to the Narooma Golf Club and try out our Brand New Golf Tech Centre. Our Club is the only club on the coast from Sydney to Melbourne with a Tech Centre providing an additional service to our customers. The Tech Centre provides golf swing analysis, accuracy & speed testing, and is able to pick up on any potential faults or areas needing attention. The equipment allows you to use and experiment with different clubs, and find the best size, and fit for you. 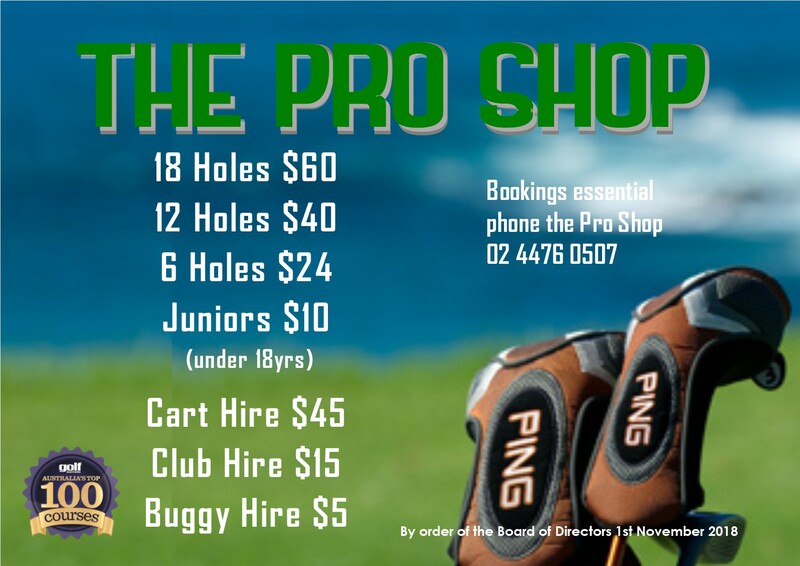 The Pro Shop features a large range of the leading brands including Titleist, Ping, Taylormade, Cobra and Callaway plus a full range of ladies and men’s golfing clothing, footware and accessories. 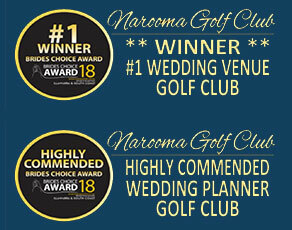 The friendly and professional team in the Pro Shop provide a complete range of golfing equipment and services – including individual and group lessons, club fittings and repairs.